The world has been using petrol-based transportation for over 100 years, and while there’s no doubt that it’s catapulted our society in an endless amount of ways, the day is coming where the petrol engine will have to come to an end. It’s widely believed that the world’s supply of oil is running out, and that within the next 50 years, a new type of fuel will be needed to power the cars and bikes of the future. And while we’ve had some luck with electric cars, many feel that hydrogen-powered cars will be the next step in the modernisation of our transport systems. 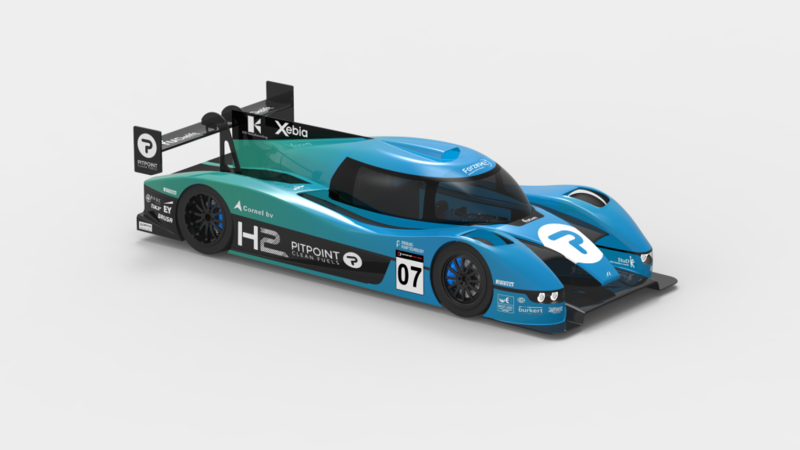 The technology already exists and is being used in the world, albeit mostly in testing – but that doesn’t meant that the first hydrogen-powered supercar isn’t already in the works – and hydrogen racing may just become a sport in coming years, something that should attract its fair share of NZ sports betting enthusiasts. The latest supercar, the Forze VII, can hit speeds of 100km/h from standstill in just four seconds, and can reach a top speed of 210km/h. These are rookie numbers in comparison to other supercars in the same category, such as those from the likes of McLaren or Ferrari. But what sets the Forze VII apart from its competition is that it’s totally powered by hydrogen, and produces absolutely no carbon dioxide whatsoever – with the only by-product being pure water. The Forze is the brainchild of 65 students from the Delft University of Technology, who have been designing and creating the world’s first hydrogen-fuelled supercar since as early as 2007. 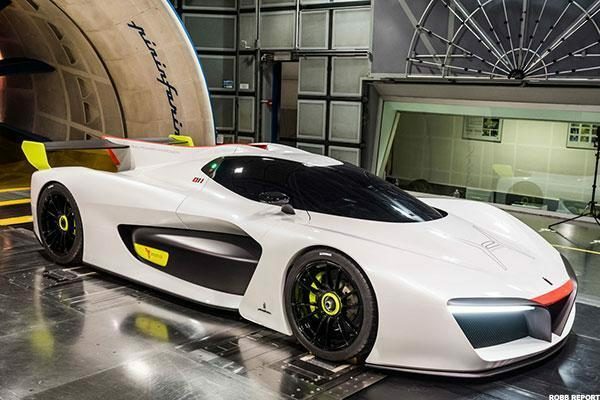 The predecessor of the VII, the VI, was first revealed in 2013, and they claimed it had the record for the Nurburgring as the only car in the world powered by a hydrogen cell. The VII’s designed was revealed earlier in March, 2018, and the car itself was unveiled during the Gamma Racing Day, which took place at the TT Circuit in Assen, Netherlands. Unlike its predecessors, the VII was designed specifically to take on its petrol-powered rivals, with the team behind it determined to show the world that hydrogen-powered cars weren’t just viable as a new form of transport, but could even compete with the best that the petrol world has to offer. The car consists of a LeMans Prototype monocoque chassis, and eights in at around 1100 KG. There is a throttle, steering wheel, and breaks, but those that have driven the car it’s radically different from petrol-engine vehicles, as it contains an energy buffer that needs to be charged at certain times, meaning that drivers need to get used to how it performs on the track. Under the hood, there is a cell stack that converts oxygen and hydrogen into electricity, which is then used to power two Yasa P400 electric motors. These two motors together can produce around 100 kW or 125hp of power, but they can be boosted to 200 kW, or 270hp.